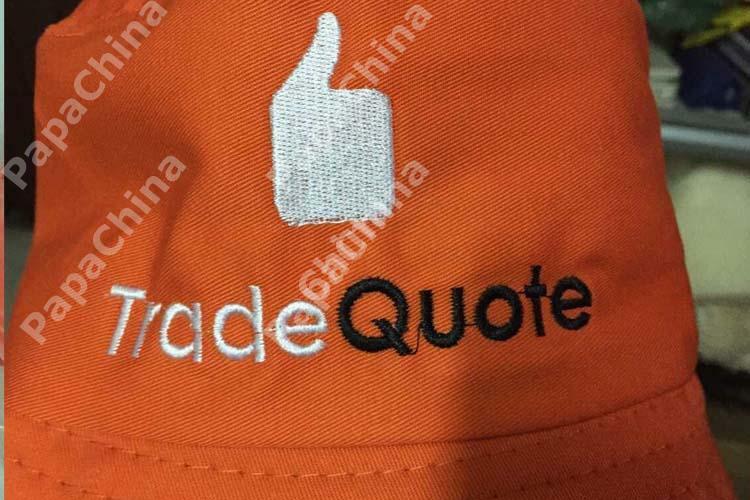 Good for customers who like to dress down and hide their wealth I feel. 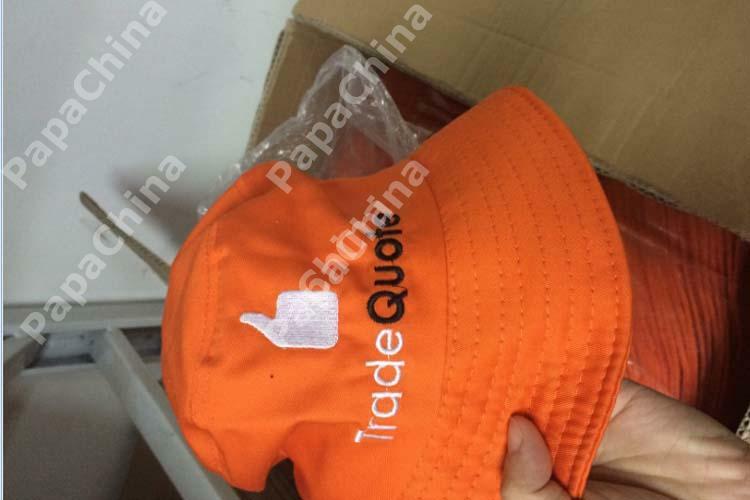 People readily took them off my models at the boat show will see soon if I start seeing them on heads around the city. 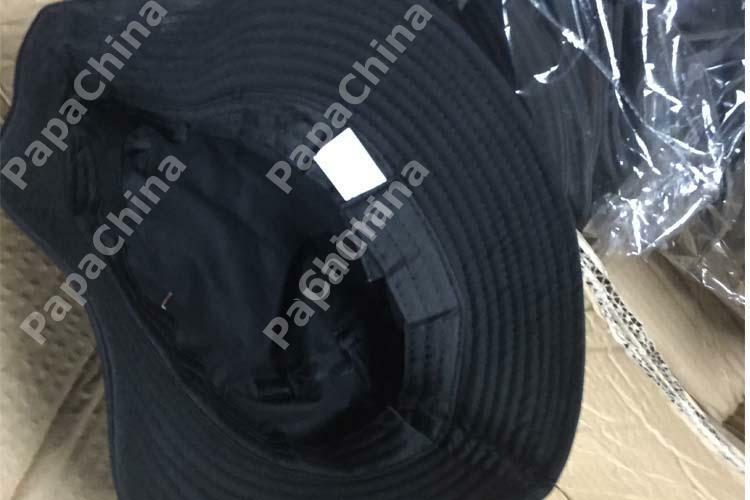 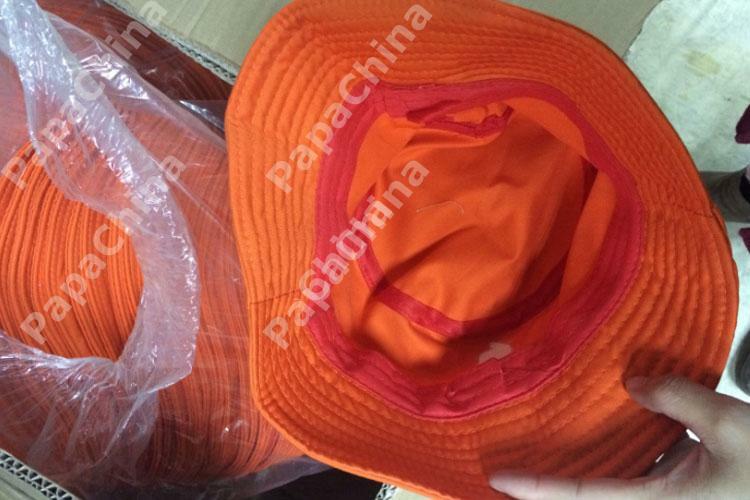 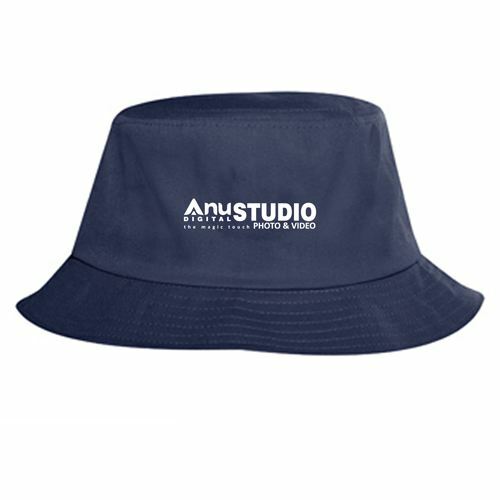 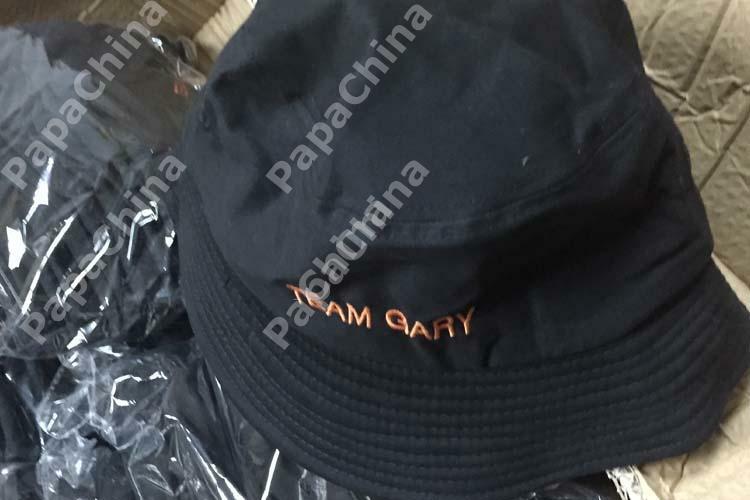 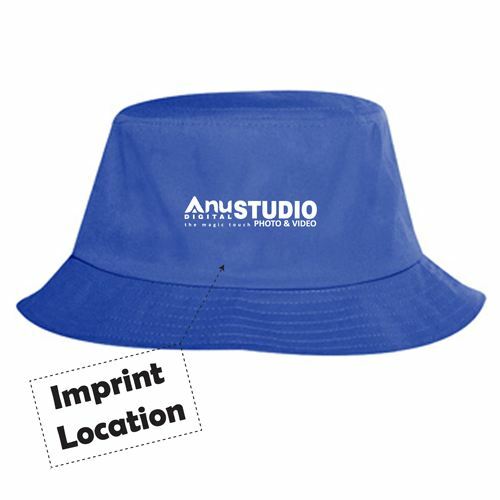 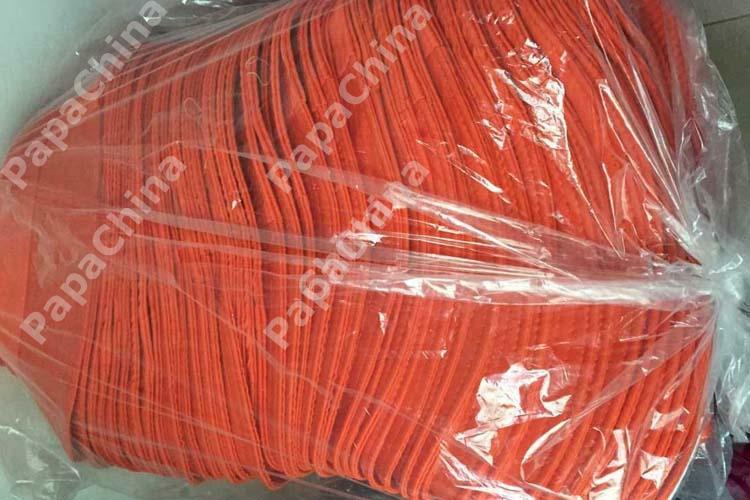 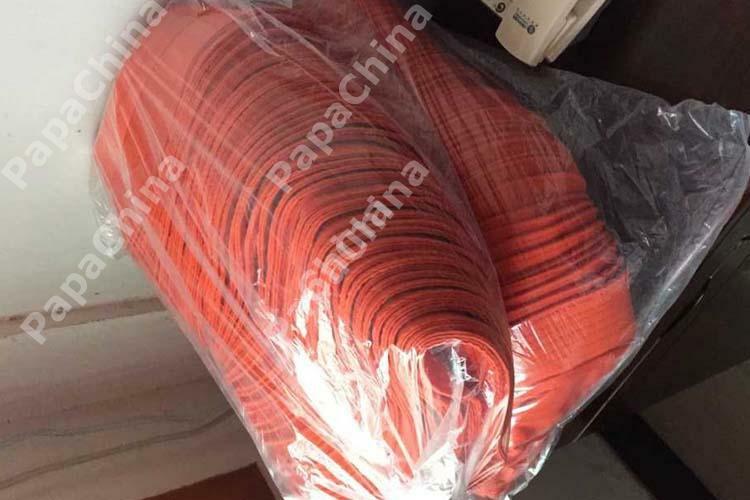 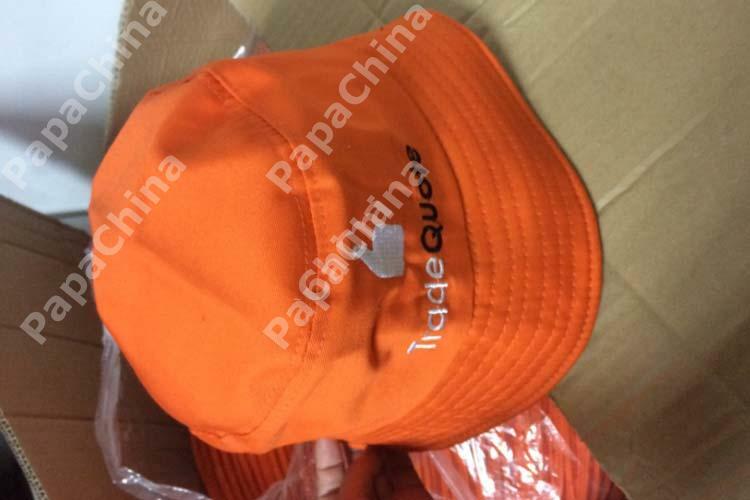 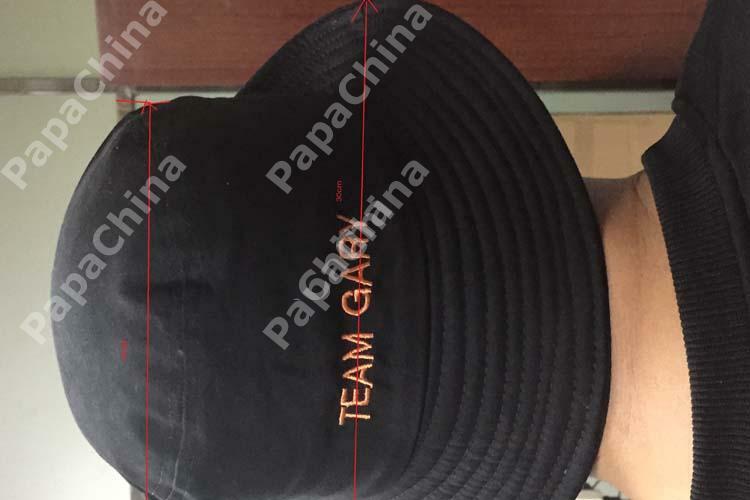 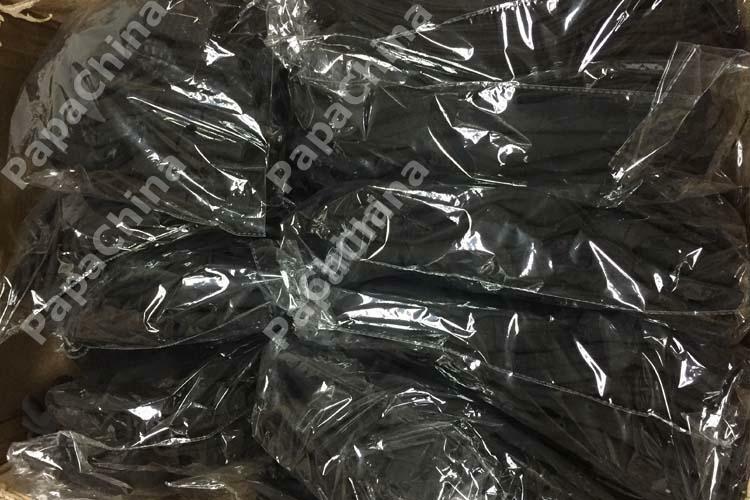 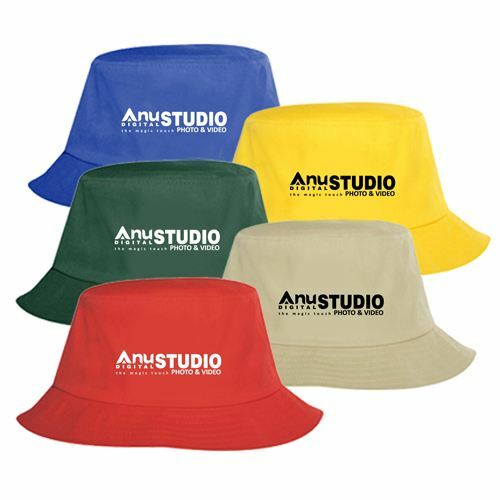 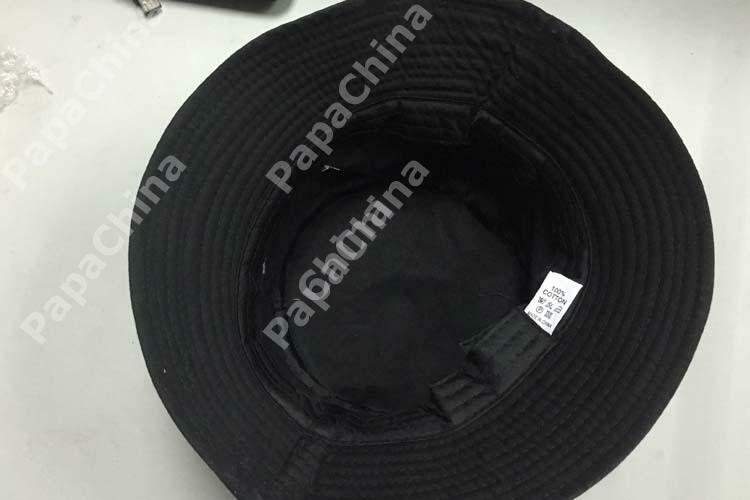 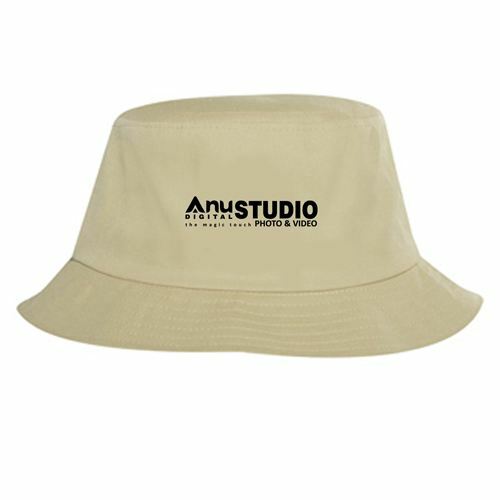 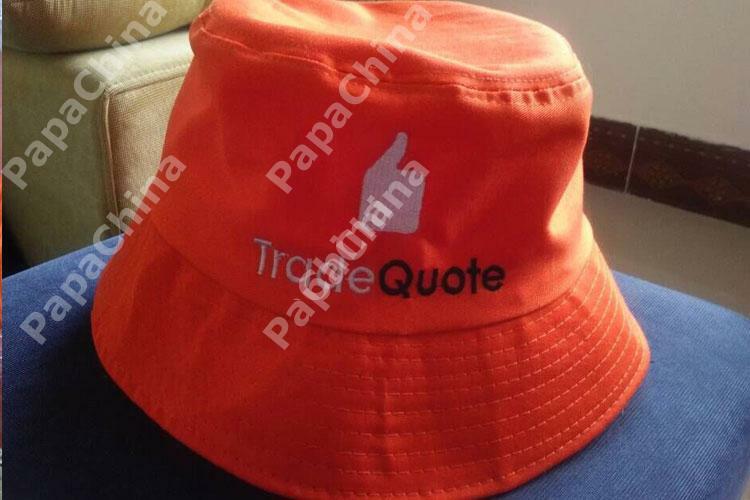 The Twill Bucket Hat provides a great help to your customers with its awesome features that includes promotional bucket hat, matching color sweatband, enjoy quality protection from the sun, made of comfortable wear material, lightweight for an easy fit, that is offered by PapaChina and has some of the versatile uses which can be used for wearing on head for your customers thereby creating a huge amount of recognition for your company among your customers and make it an unforgettable brand.